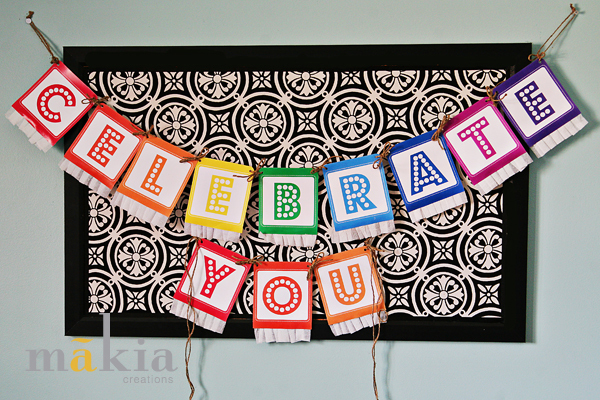 Celebrate YOU Free Banner! – It Works For Bobbi! 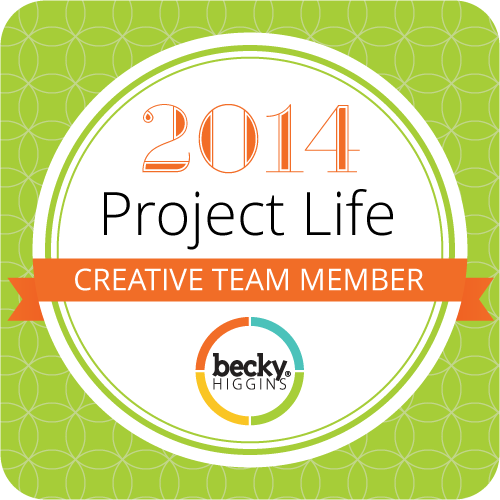 Published on March 28, 2011 August 9, 2016 by Bobbi-Jo G.
It’s time to celebrate… YOU! This amazing rainbow banner was created exclusively for Makia’s facebook friends, and it’s absolutely FREE to download. All you need to do to get access to the download is visit Makia Creations on Facebook and click “Like”! Not only will you get this free kit, you’ll also stay up to date on the newest kits and other exciting things happening at Makia. It’s such a fun way to stay connected. This fun banner can be dressed up with some crepe paper ruffles, cute ribbon, buttons, or anything else your imagination can conceive. 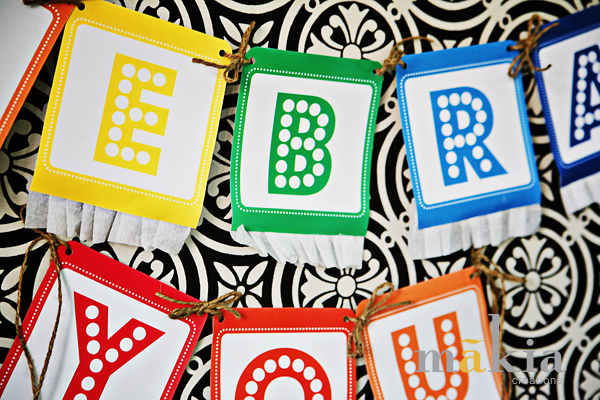 What I love about the sentiment is, it can be used for absolutely ANY celebration! I can see this being used for birthdays, graduations, job promotions, you name it! The colors are bright, vibrant, fun, and lively. Oh, and don’t you love the polka-dot font? I think I’ve mentioned somewhere how polka dots make me do the happy dance. I’m using this for my daughter’s birthday coming up this week. I can’t wait to show you how we are going to be incorporating even MORE color and MORE polka-dots in our decorations. You can’t beat free, right? SO head over to Makia Creations on facebook, click ‘like’ and download YOUR free banner right now! I can’t wait to see what you do with yours. Previous Simple Things – "A LOT of Work!" Bobbi! I just found your blog and I LOVE IT! !